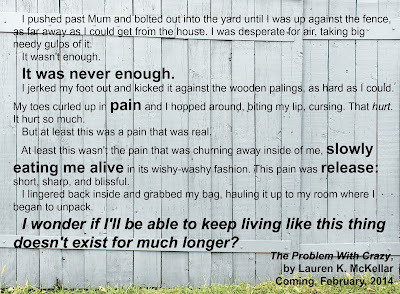 Today I have a very special cover reveal for you. 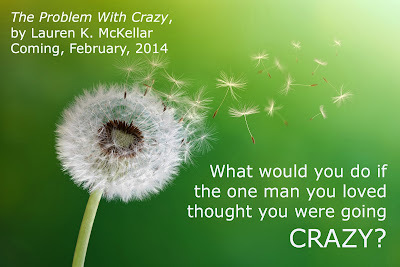 The Problem With Crazy is by Lauren K. McKellar, who is a fellow blogger at Aussie Owned and Read, and a good friend. 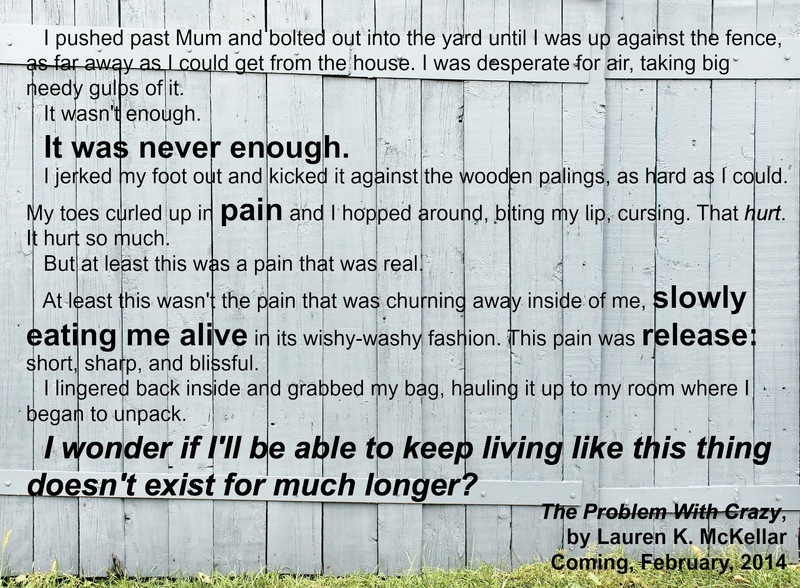 This book is very close to Lauren's heart, and she has made the amazing decision to self-publish it. I can't wait to read it... Oh! And make sure you enter the giveaway at the end of the post. 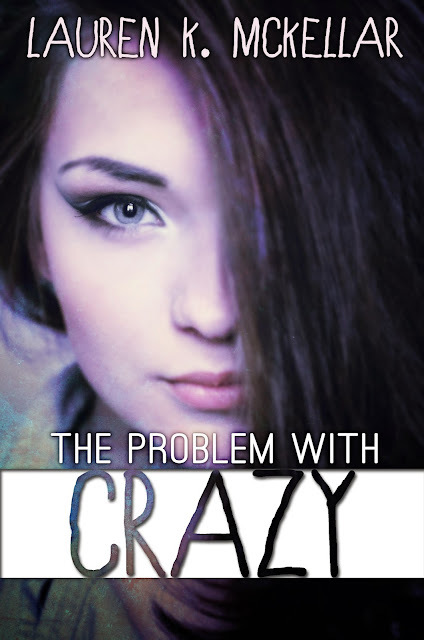 The problem with crazy is that crazy, by itself, has no context. It can be good crazy, bad crazy . . . or crazy crazy—like it was when my ex-boyfriend sung about me on the radio. When your whole life goes from adventure and ecstasy to sad and suicidal, what’s the point? Not knowing who to love, and who to trust . . . where does it end? 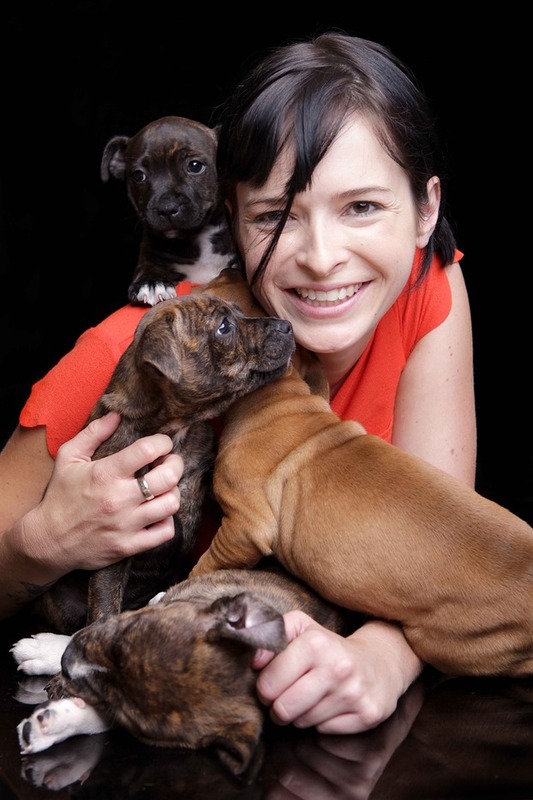 Gypsy Rose placed a series of cards on the table, one after the other. They were brightly coloured, garish-looking things, full of shapes and objects, some of which I recognised and some of which I didn’t. The words stuck in my head. Yes, when is my dad going to die? Sure, will he remember me at all? Okay, let’s start with am I going to have a mental illness and lose control of my words and movements? “Oh you know, just general stuff.” I smiled vaguely and bit my lip.